Need to know more about our services? Learn more here! 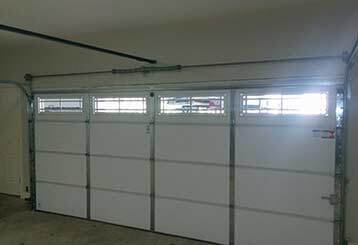 Don't put up with a garage door that doesn't work as well as you want it to. Learn more about how we can help by reading all the info in our service pages below. 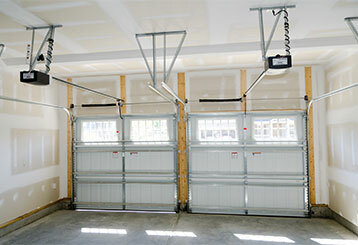 Our team of professional technicians can handle any type of garage door problem you may be experiencing. From malfunctioning openers to broken springs. Click here to learn more. You should never try to handle any garage door spring issue by yourself. These components can be very dangerous and require an expert to repair or replace. Click here to learn more. 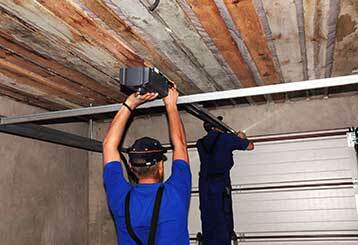 We offer a range of garage door opener services, from repair to installation and more. Click here to learn how we can help you today. 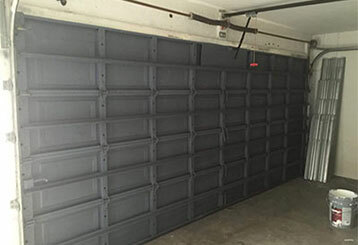 If you'd like to make sure your automatic overhead door is able to continue functioning optimally for as long as possible, then you need to give our team a call .Click here to learn more.